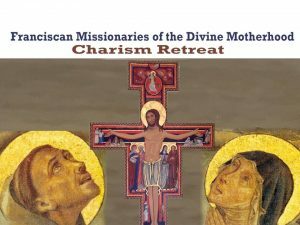 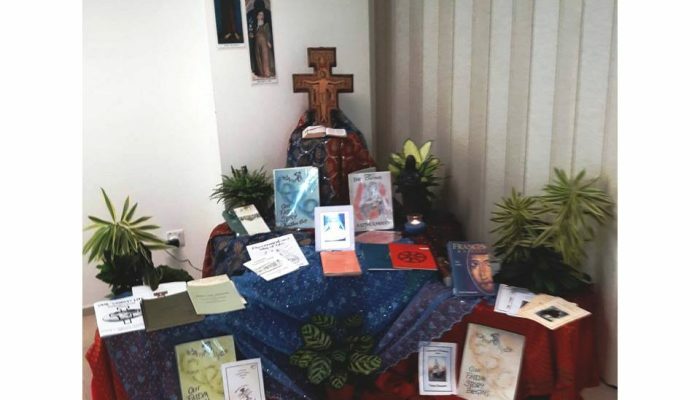 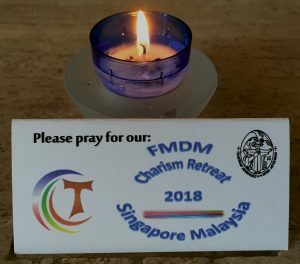 On 28 August till 4 September 2018, nineteen FMDM sisters from Singapore, Australia and Malaysia gathered in St Francis Convent Singapore for retreat facilitated by Sisters Jane Bertelsen and Monica Weedon. 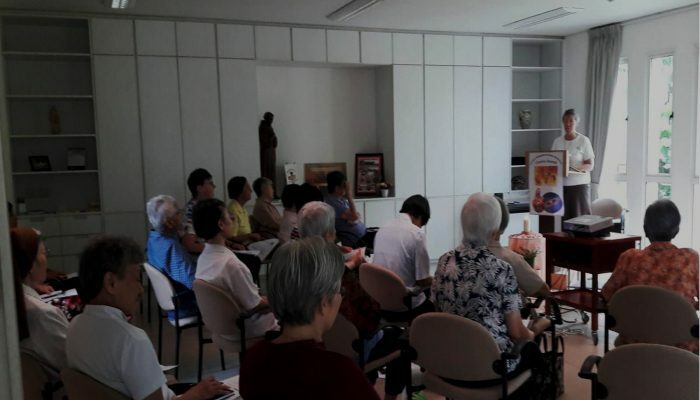 The same retreat will be held in Our Lady’s Convent in Ipoh for our sisters in Malaysia from 6-13 September. 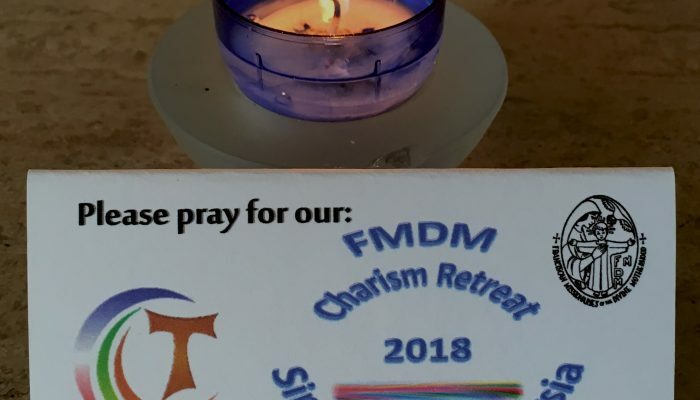 Let us pray for all our sisters in the East during this very special period of prayer and retreat.